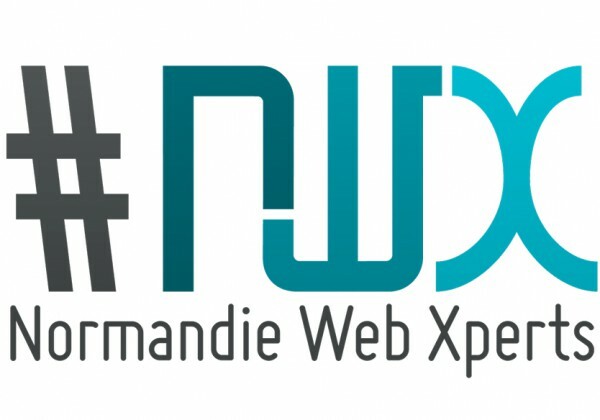 Founded in 2011, by three experts and stakeholders in the web and e-commerce in Normandy, #NWX now has a hundred members (companies in marketing, web communication and e-commerce, developers, computer security, gamification, SEO, social marketing, big data, etc.) and is the Web reference for companies, local authorities and higher education institutions in Normandy. Rouen Start-up Weekend … A 54-hour event where developers, sales engineers and financiers meet to share ideas, build teams, design products and launch start-ups. Help develop training programmes and opportunities and facilitate access to student internship offers.